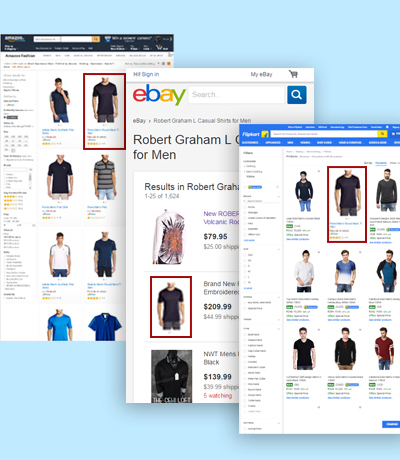 BoostMySale's personalized recommendation engine will help you engage your visitors and increase the basket value with a more personalized shopping experience. The engine will act as a virtual sales person, who will suggest personalized offers, cross-sell & upsell products and in-turn helps you get more sales from consumers. 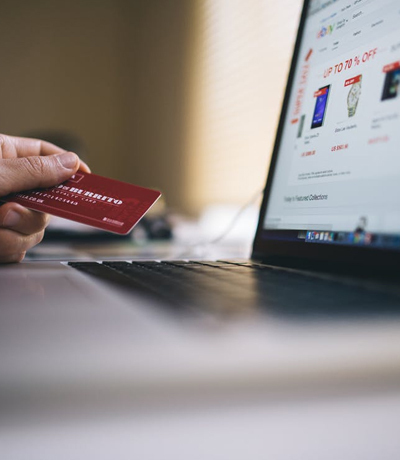 Today’s digitally savvy consumers are expecting a quick and seamless ordering process that delivers the ordered items at their door step through their channels of choice. Our omni-channel order management system helps you satisfy your customers by providing a single, unified view of supply and demand across all channels, leveraging intelligent sourcing to orchestrate order fulfillment. BoostMySale Product reviews & ratings feature will help your customers to make the right purchase decision. Using Reviews and Ratings feature you can get customer feedback about different products you sell. Customer feedback will be yet another powerful assistant for users to make a purchase decision. BoostMySale enables you to generate unique coupon codes in bulk. The coupons can be ‘Single Use’ or ‘Multiple Use’ type and you can download the coupon codes in Excel format. This feature also increases security as you can check which coupon codes are used by the customers, when and the order details of the customers. Most of consumers begin a product search on online marketplaces. BoostMySale lets you sell on different marketplaces and social stores by integrating with Amazon, eBay, Facebook, Flipkart, PayTM and more. 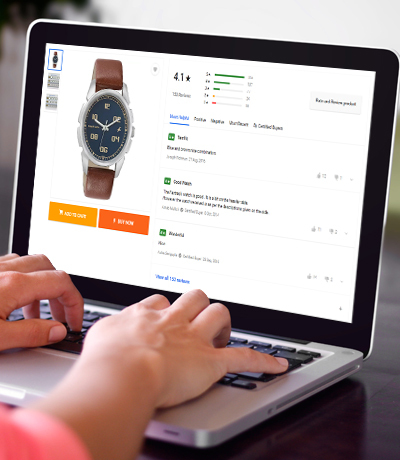 Reach and sell to millions of new shoppers while processing and fulfilling orders from a single inventory. You need a central place to control multiple listings across marketplaces that comprising of the orders, product data, inventory, customers and much more. With our central panel, you can easily track all the aspects of your online business across any channel at any point of time. 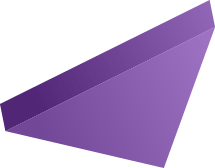 Our Automated Pricing Management System allows you to update the product prices automatically across all your online selling channels in a few clicks. 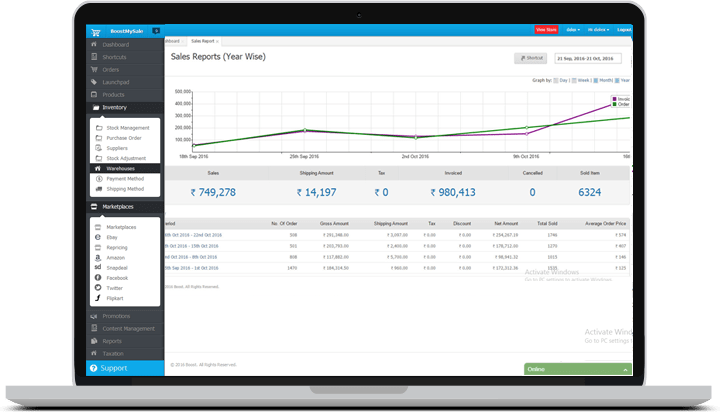 It saves your time to manage the pricing on different selling channels without accessing each seller panel separately. With BoostMySale, it’s extremely easy to get started with Amazon’s FBA program. Our platform enables you to check whether your products are eligible for FBA, convert inventory and then create a shipping plan to the Amazon’s fulfillment center. Amazon then handles all fulfillment and customer service logistics. BoostMySale's Automated Repricing solution is empowering Amazon merchants to sell more and grow faster. 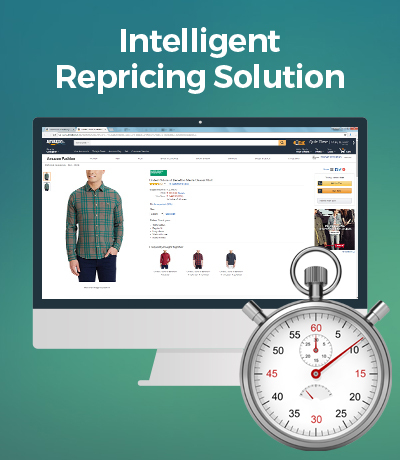 Stop spending countless hours assigning the right pricing to each of your items. Integrate our repricing solution that will work round-the-clock to respond immediately to competitor price changes. BoostMySale Automated Repricing system monitors the Amazon marketplace every second of every day. 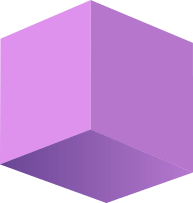 Our algorithms analyze all market conditions and adapt to any situation, finding the perfect price for every one of your products in real-time. If you already have the Buy Box, BoostMySale will increase your profit margins automatically without you losing the Buy Box position. Our dynamic repricing system allows you to build a separate repricing strategy when you have no competition. Our repricing solution will dynamically adjust your product prices within the minimum and maximum selling price mentioned by you. We make assure that your products will price up & down to maintain your Buy Box position and thereby increasing your margin on the sale. Why do you need BoostMySale Sales Enhancers Solution? Our integrated selling platform showcases your products on the most popular Online Marketplaces of the world like Amazon, eBay, etc. This provides maximum visibility for your products in front of the potential customers. Boost benefits your business by automating your stock control process. You can now easily ensure that you have maximum stock availability without overstocking. This system also enables you to send purchase orders direct to your suppliers. At BoostMySale, we store and analyze the abandoned cart data and understand what kind of orders your customers are abandoning. You can start campaigns effectively to reclaim & complete those orders. 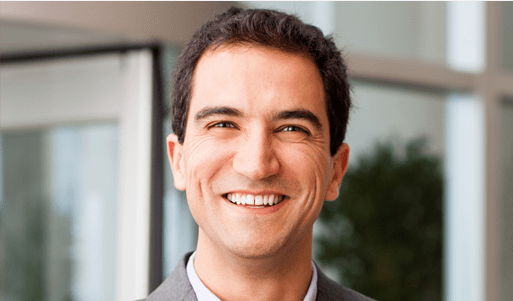 The result is an increase in order conversion and revenue. BoostMySale offers a responsive store design so that the customers can navigate your web-store from anywhere and anytime. Drive more sales and increases visibility by showcasing and selling your products to millions of shoppers worldwide. 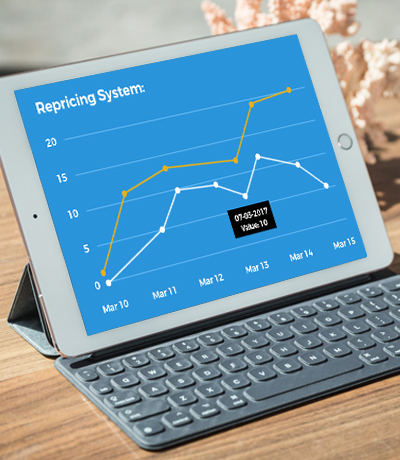 Our dynamic repricing system allows you to build a separate repricing strategy when you have no competition. BoostMySale will increase your profit margins automatically without losing your Buy Box position. 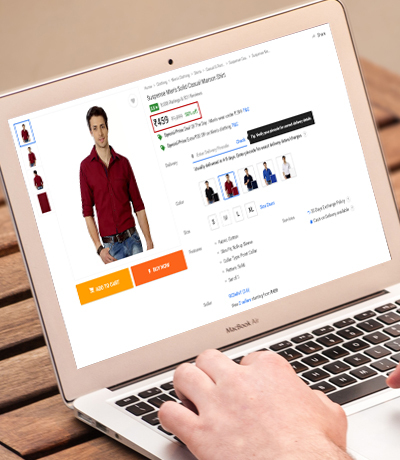 With our multi-channel ecommerce platform, you can now effectively sell anytime & anywhere and not dependent on your sales team to go and pick up orders. This will remove redundant people and reduce costs.